Read more about the exclusive Wessels device that's been making a splash at trade shows. Explore some of Wessels Company's most popular products in full virtual reality 3d or in your web browser! Wessels has a tank for every job. Can’t find what you’re looking for? We’ll build it. 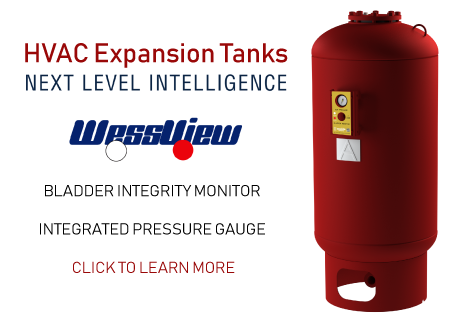 Contact us today about manufacturing your custom tank. For over 100 years, Wessels Company has provided the best in personalized, one-to-one customer service. Wessels carries a full line of products certified by the American Society of Mechanical Engineers (ASME). Work with Wessels products or services on a daily basis? Check out our smartphone apps, available now for Apple iPhone and Google Android devices.